Cheese baked green mussels. Green mussels with Parmesan cheese baked in a convection oven. In a pan, combine mussels and 1/4 cup water. Cover pan with a lid and cook over medium-high heat until mussels are opened (about 10 minutes). Remove cooked mussels from the pan and drain. When mussels are cool enough, remove the top shell and place on a baking sheet. In a pan, combine melted butter and garlic. Saute at low heat until garlic is golden brown. Add the bread crumbs and continue to cook, stirring, until crunchy. Stir in chopped parsley and cook for a further 1 minute. Remove bread crumb mixture from the pan and set aside. In a mixing bowl, combine Colby and Parmesan cheeses. Mix well. 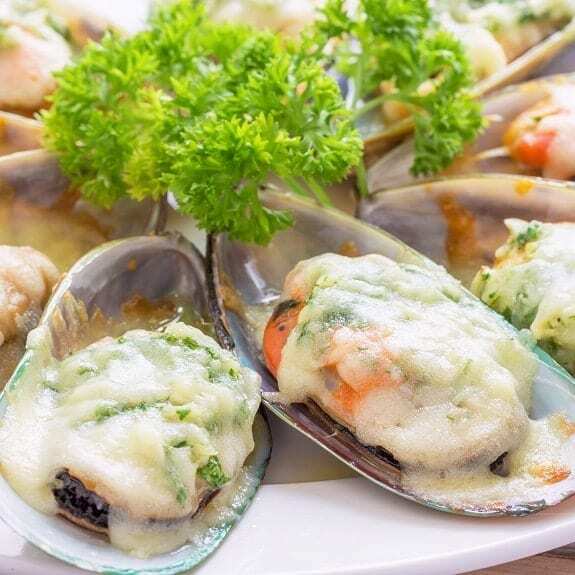 Place a teaspoon of bread crumb mixture on each cooked mussel and top with a teaspoon of cheese mixture. Preheat oven to 360 F (180 C). Grill stuffed mussels until cheese melt (for about 10 minutes). 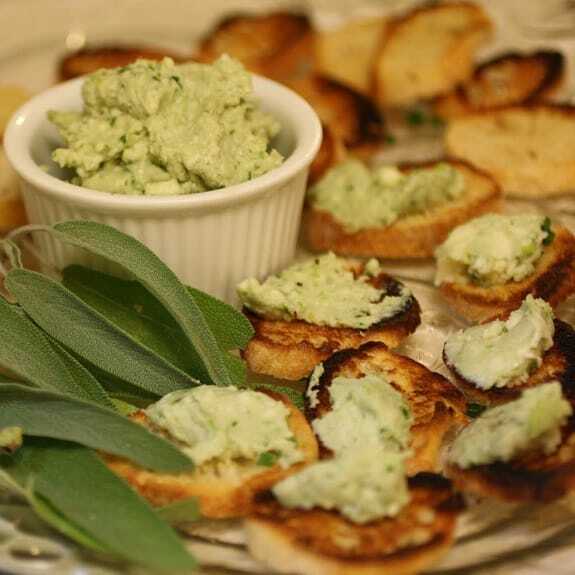 Season with black pepper and serve immediately.